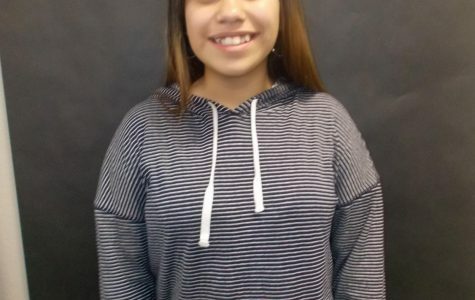 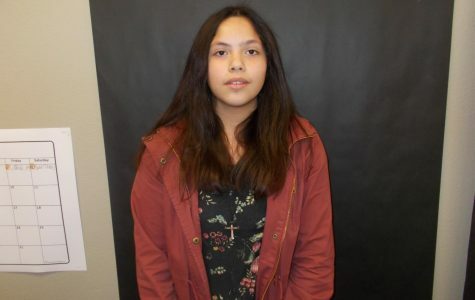 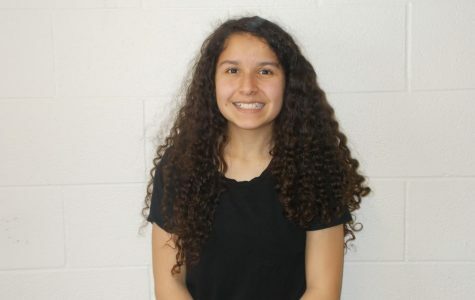 Arlette is on the 8th grade tennis team, and she also enjoys playing soccer when around family. 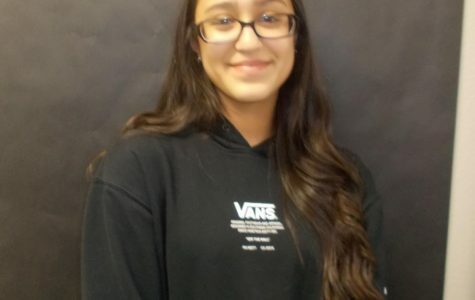 Jenyfer is an 8th grader who enjoys using sarcasm in her everyday language. 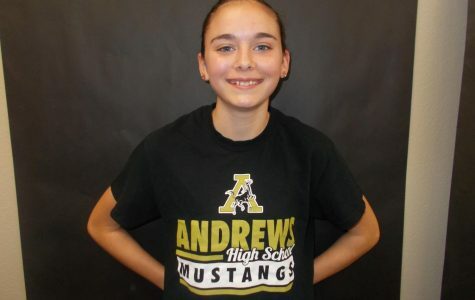 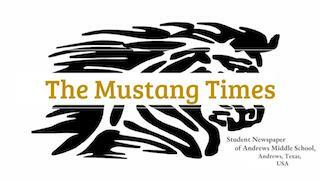 She is on the AMS tennis team and creates plays and stories with fellow classmates. 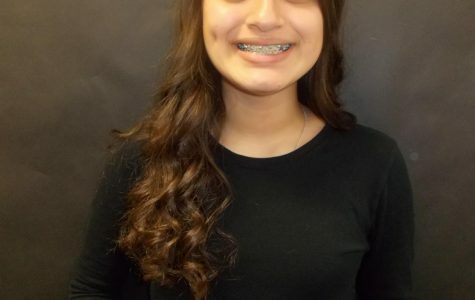 Bella is a 7th grader. 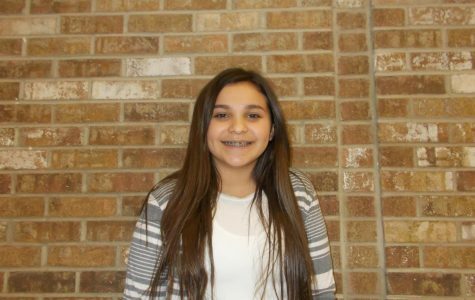 Karizma is an 8th grader who enjoys drawing and editing pictures. 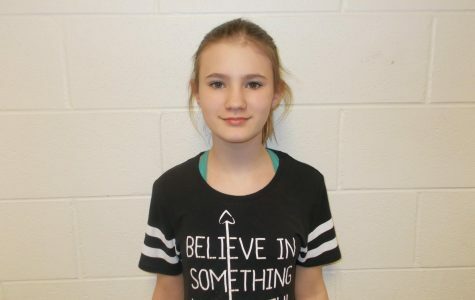 Bryliegh is an 8th grader at AMS. 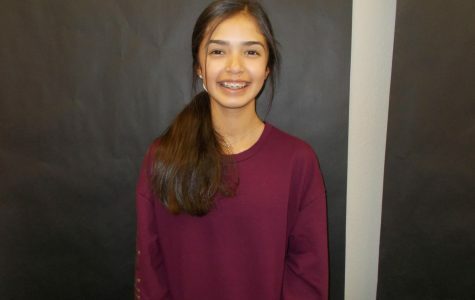 Jocelyn Lujan is an 8th grader who enjoys playing on the AMS Tennis team. 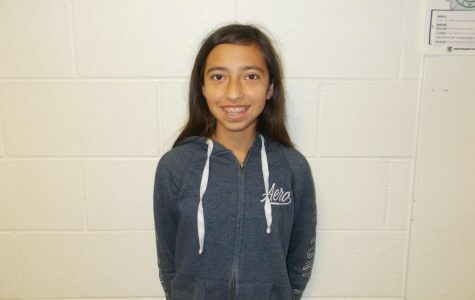 Marielena Rey is a 7th grader. 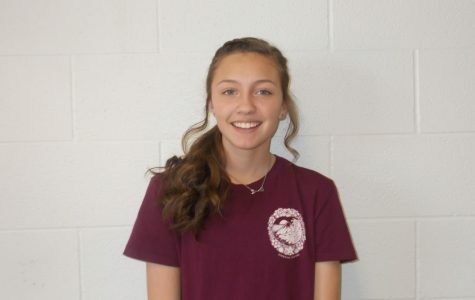 Jackie is an 8th grader who enjoys writing, FPS, and running track. 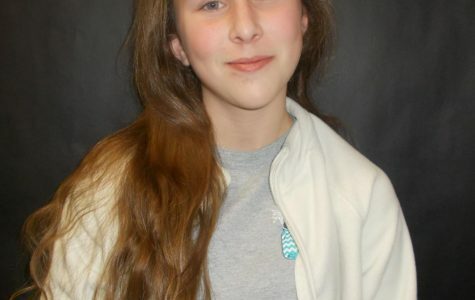 Zoe is an 8th grader who is involved in Theatre Arts and enjoys photography. 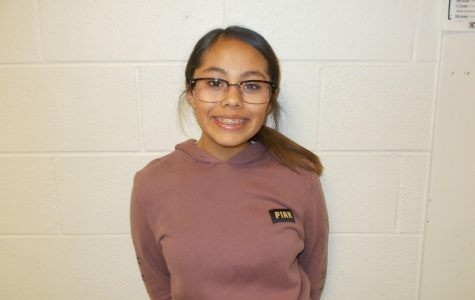 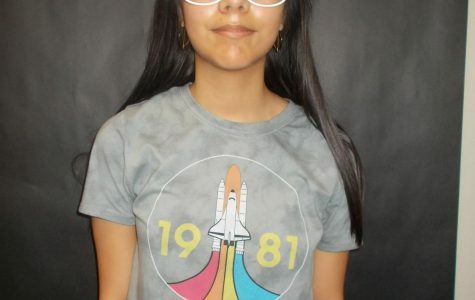 Julisa is an 8th grader who loves photography and is involved in AMS basketball. 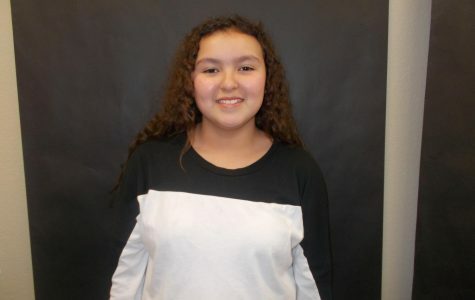 Skyla is an 8th grade student who enjoys athletics, choir, and being creative. 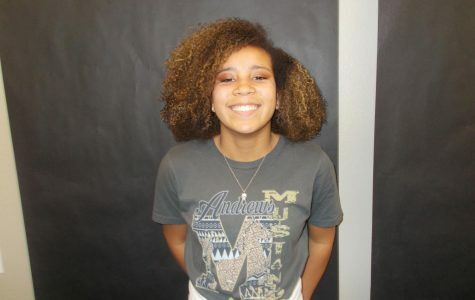 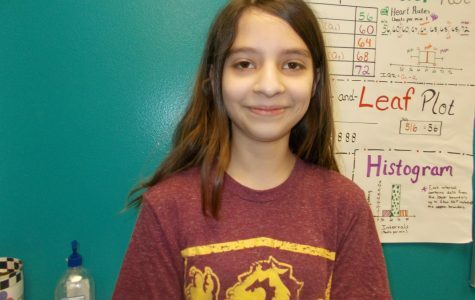 Aubrey is an 8th grade student who loves to run track, enjoys being creative, and is always smiling. 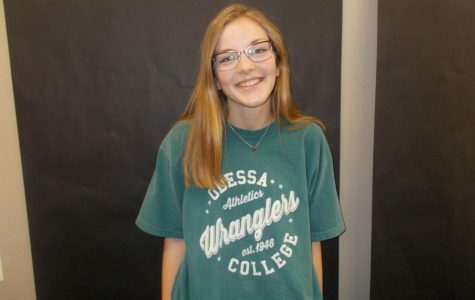 Piper is an 8th grade student who is involved in volleyball and basketball, is the track manager, and enjoys participating in 4-H activities such as stock shows, cooking, and sewing. 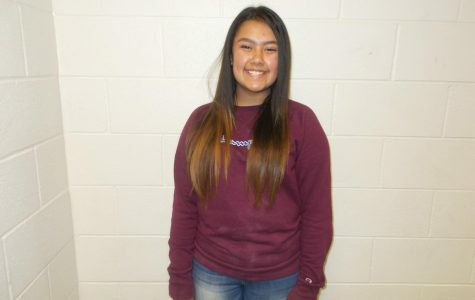 Mireyah is an 8th grade journalist at AMS. 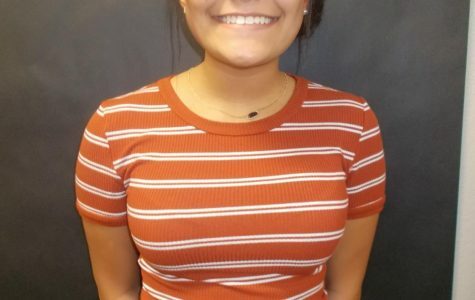 She has many interests that often relate to her ongoing hobbies. 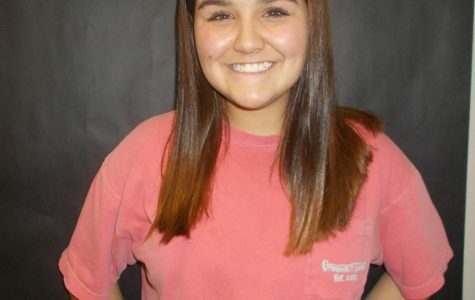 She enjoys discussing current events and helping those that she cares about.